Do you want to find your true purpose in Life? 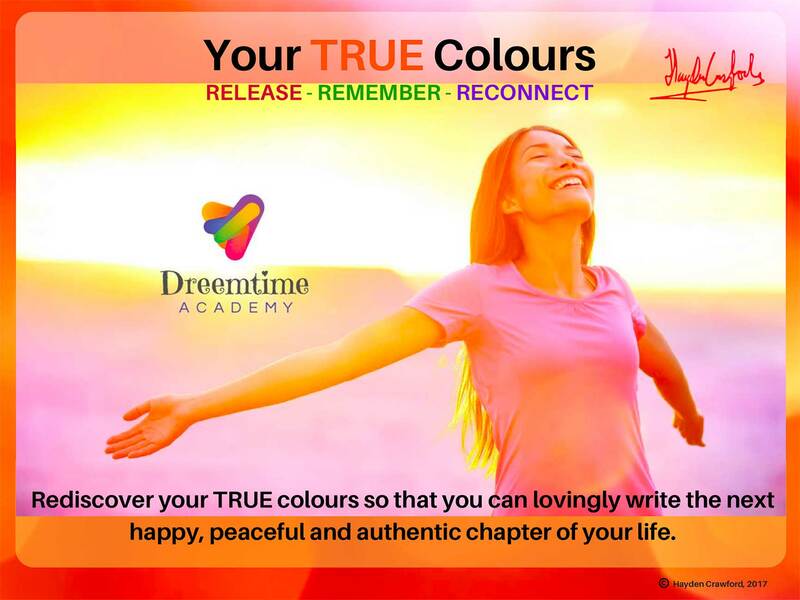 During this 90 day online wellness program you will embark upon a transformational journey of self-realisation. ​Along the way, Hayden will guide you through a structured process of releasing negative emotions, beliefs and behaviours and you will be reconnected to a broader self-awareness and higher purpose. Do you need to rediscover who you really are? empowered and purposeful chapter of your life. Are you ready to fulfill the life you always wanted? 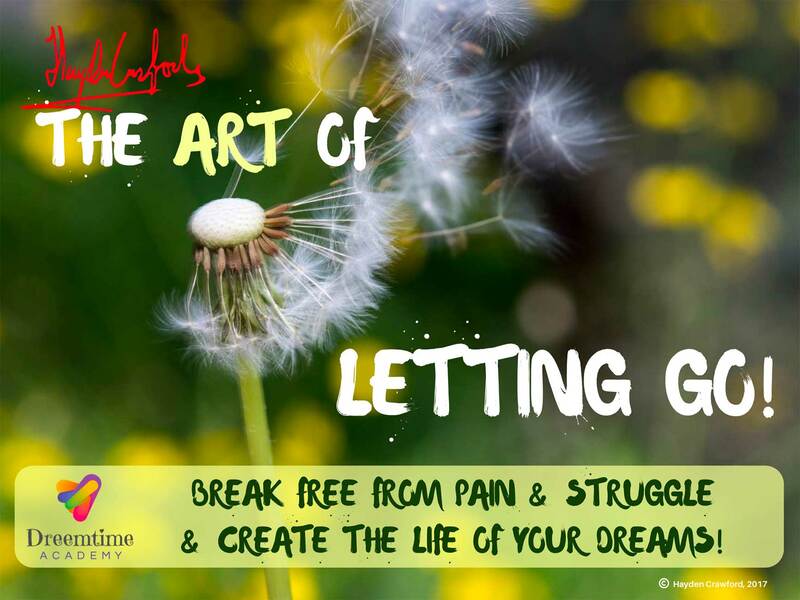 Break free from pain and struggle and live the life of your dreams?